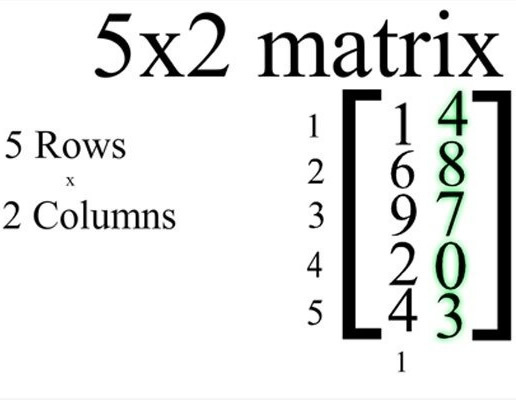 This series of animations was designed to help student visualize patterns of matrices in a finite mathematics course. Specific topics included addition, subtraction, scalar multiply and product multiply as well as the explanations of the differing types of matrices. This entry was posted in Interactive, learning activity, Video and tagged Arts and Sciences, education, flash, mathematics by Britt Carr. Bookmark the permalink.